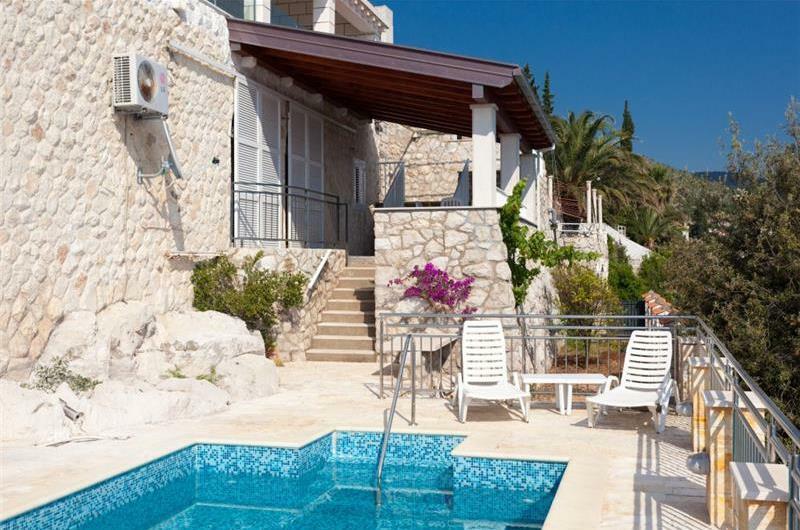 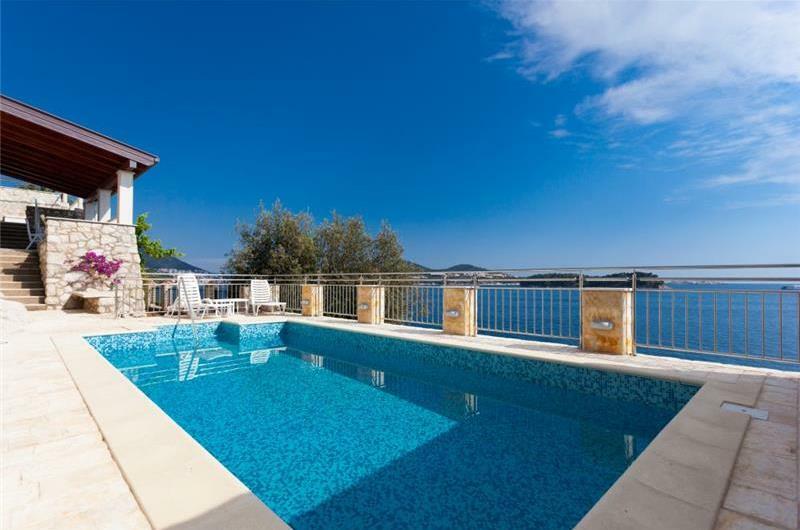 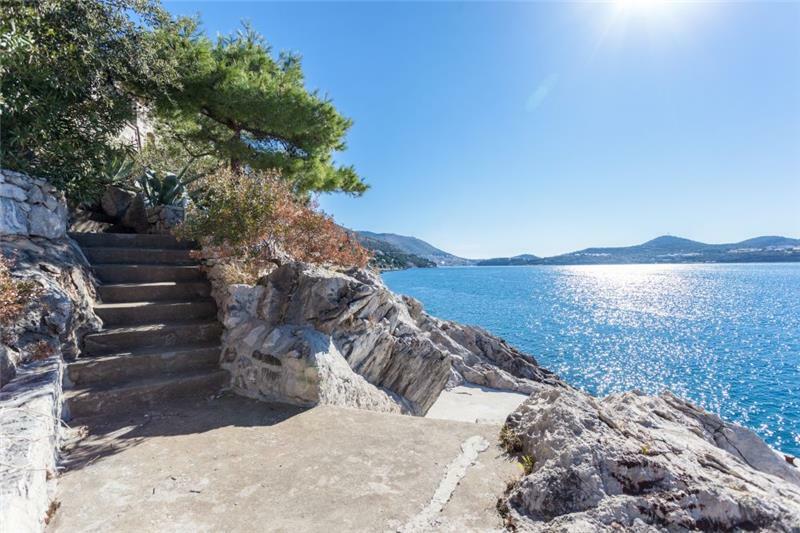 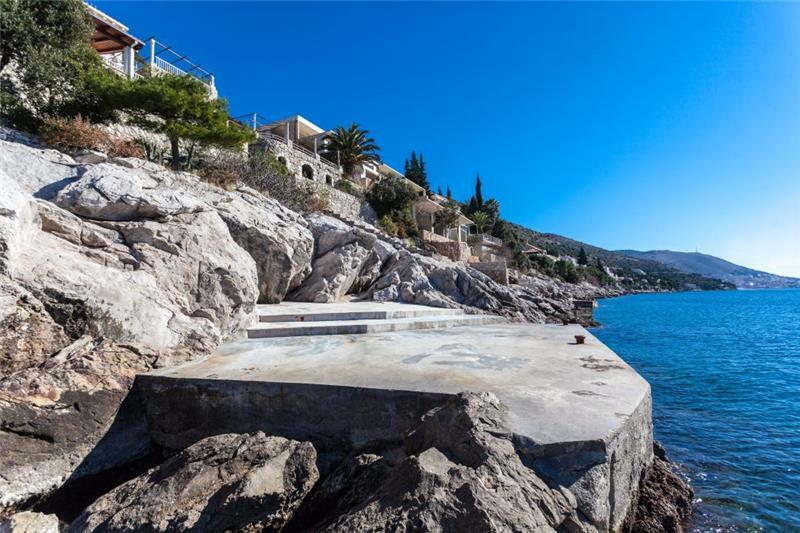 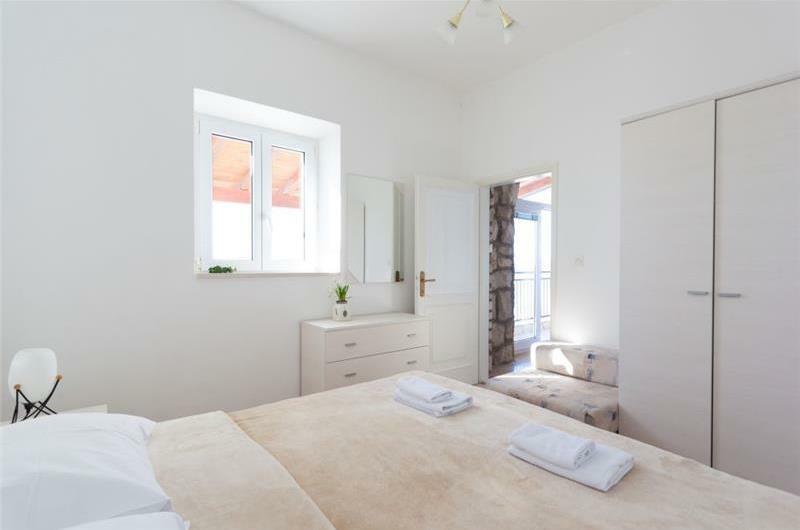 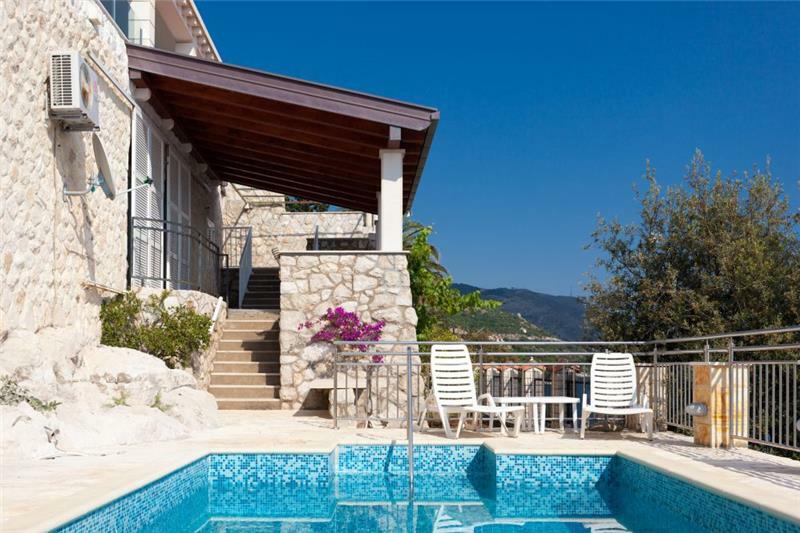 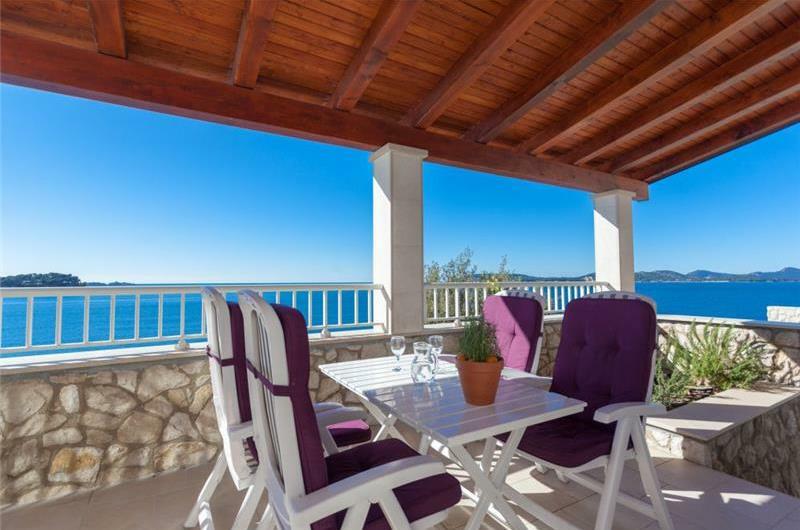 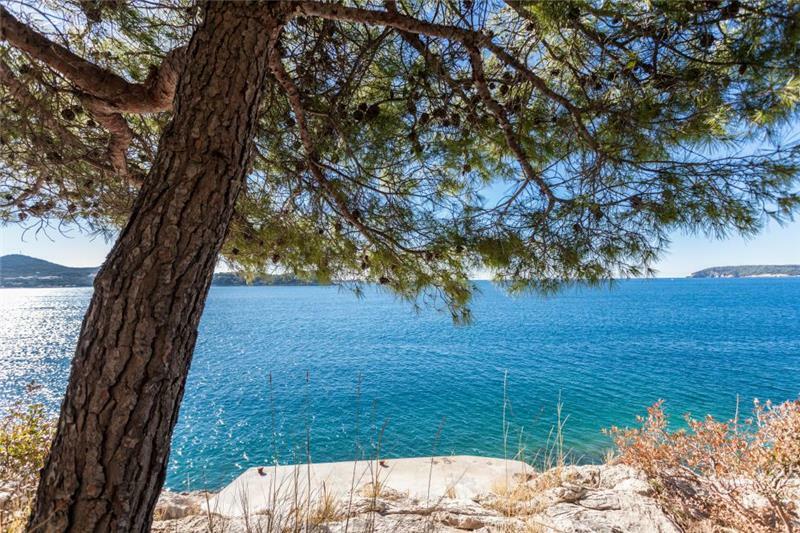 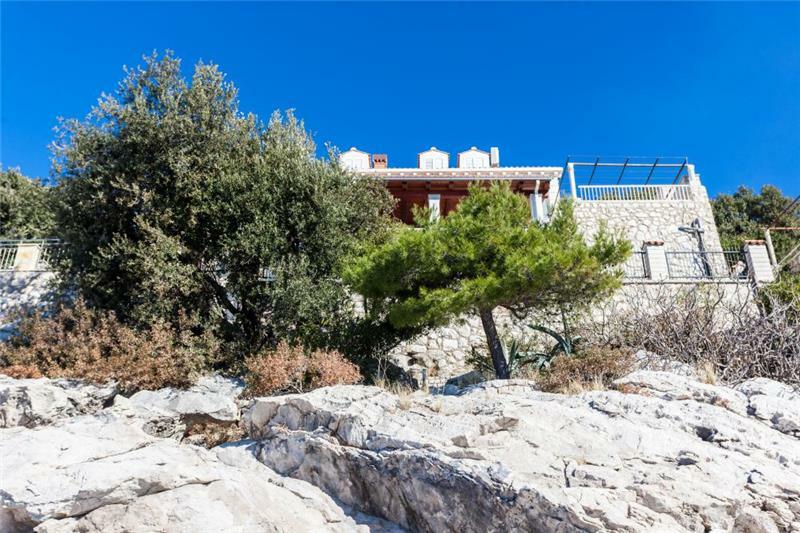 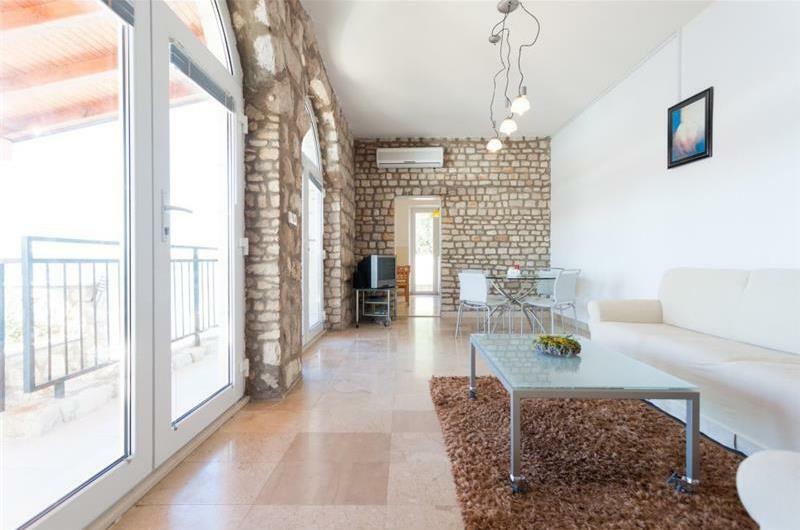 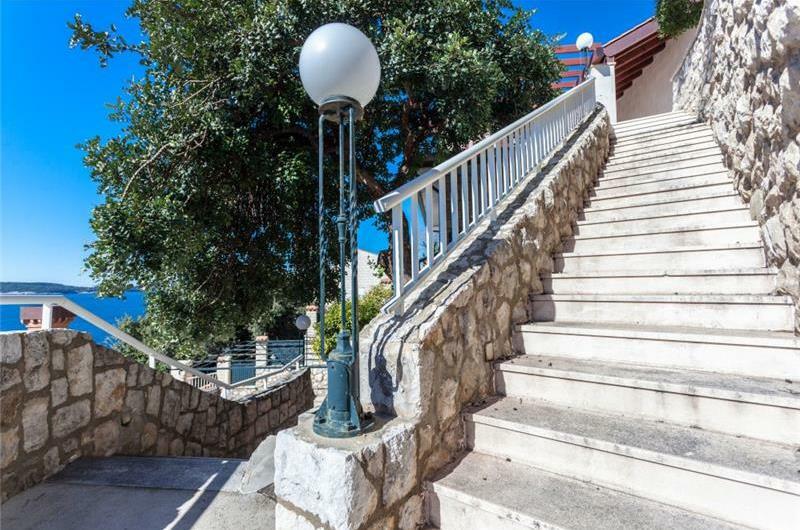 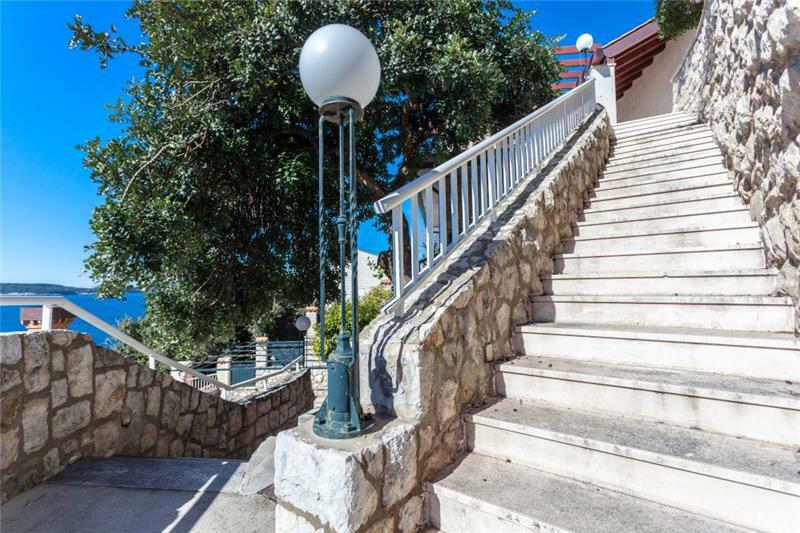 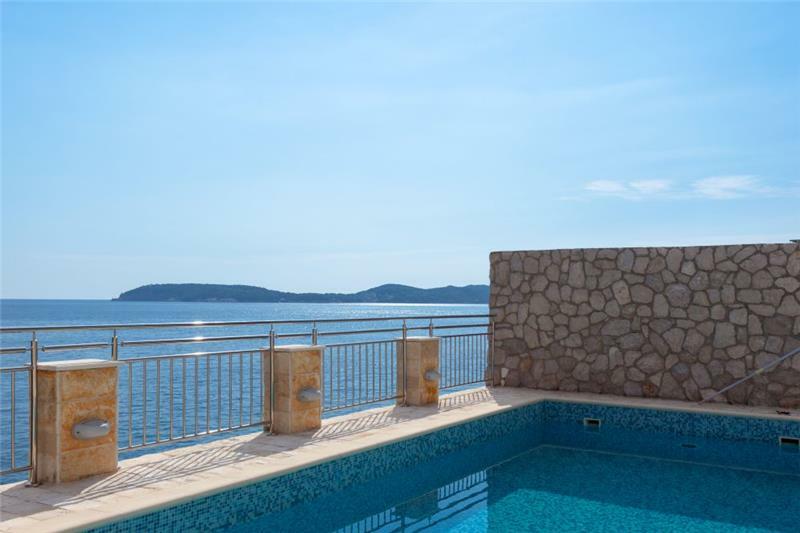 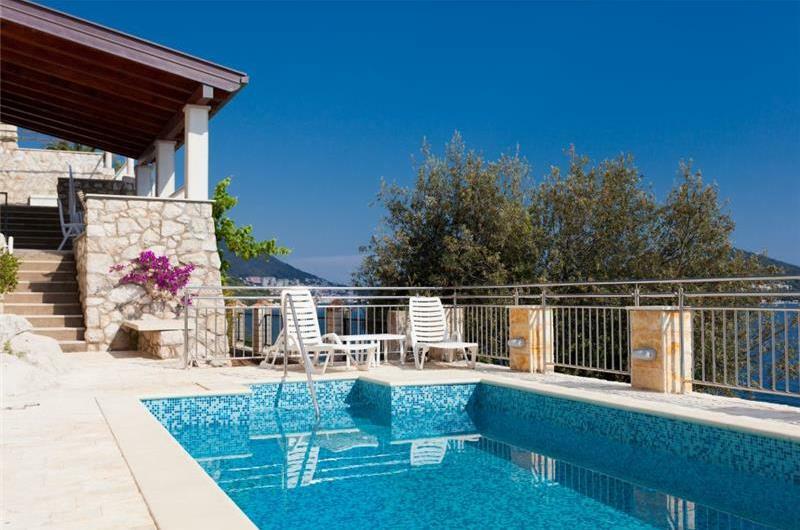 This 3 bedroom beachfront villa is in the village of Lozica and would suit guests looking for a villa with magnificent sea views and in a tranquil location. 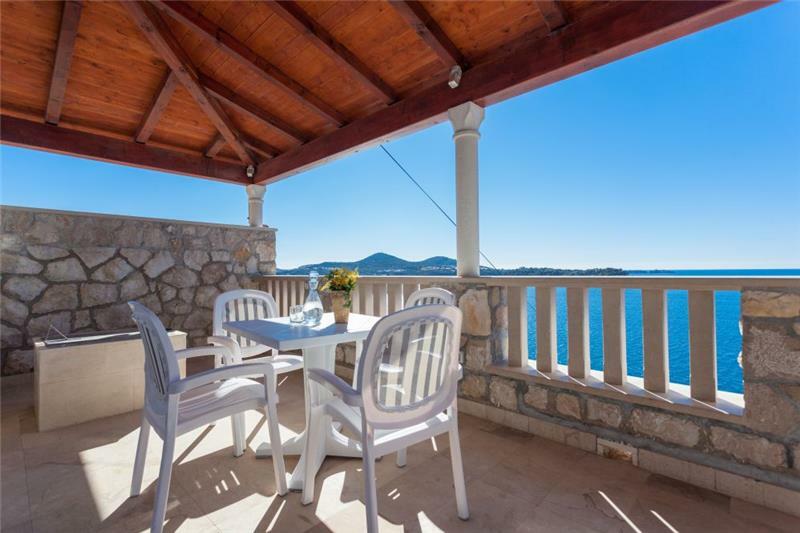 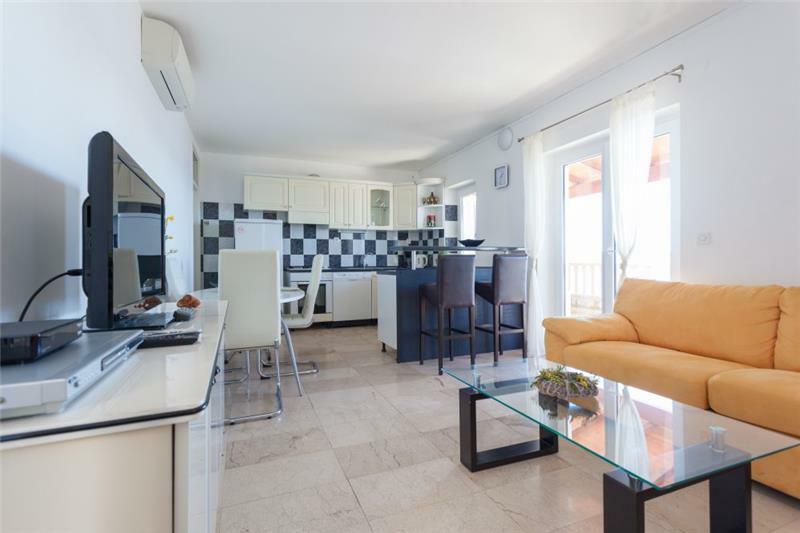 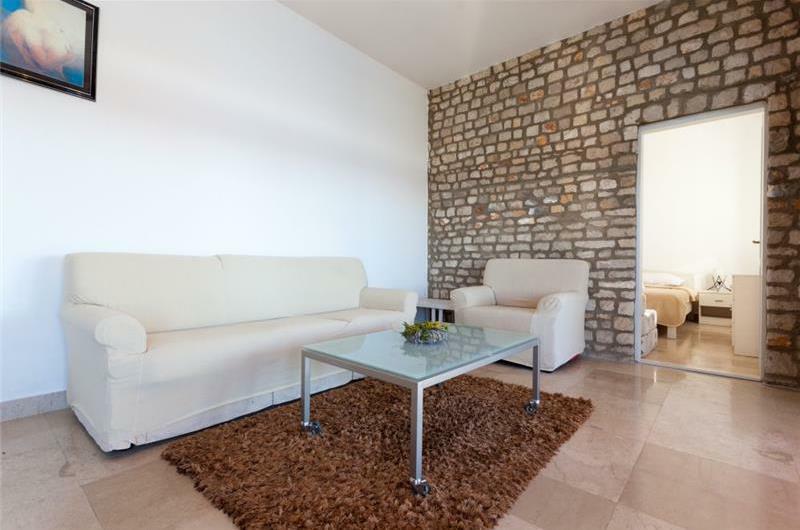 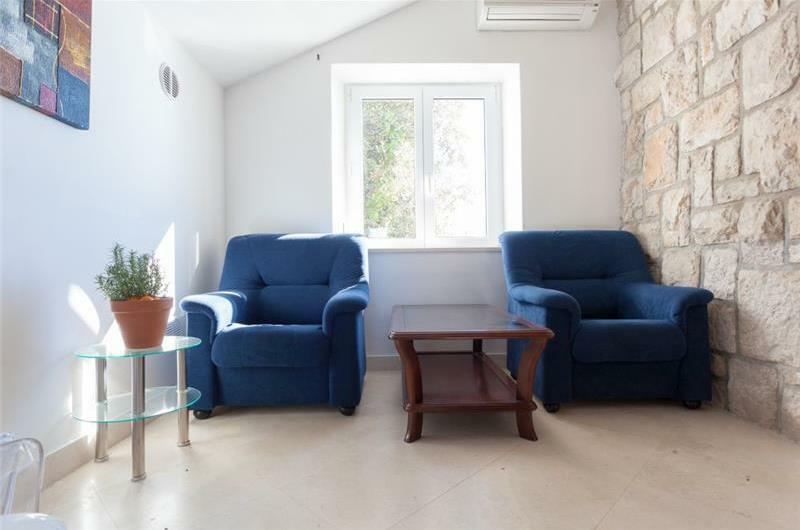 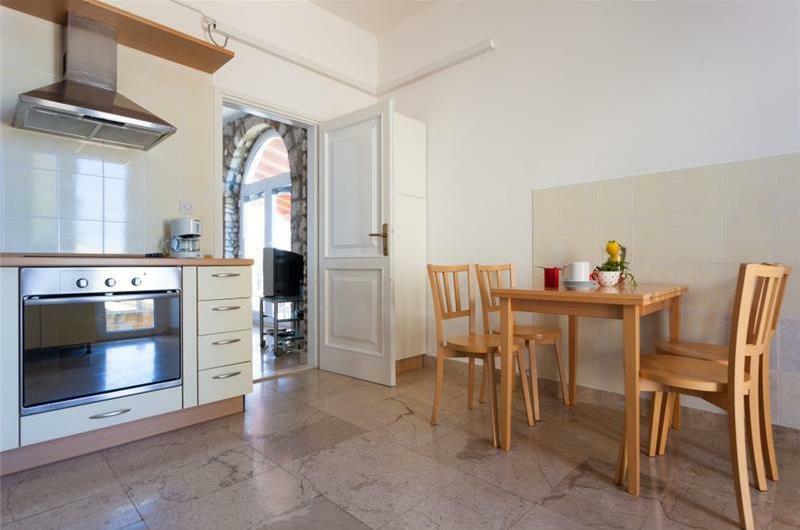 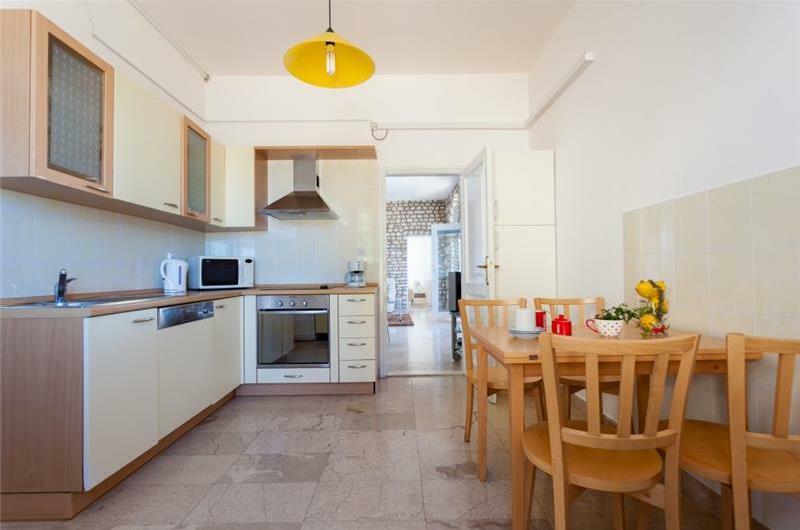 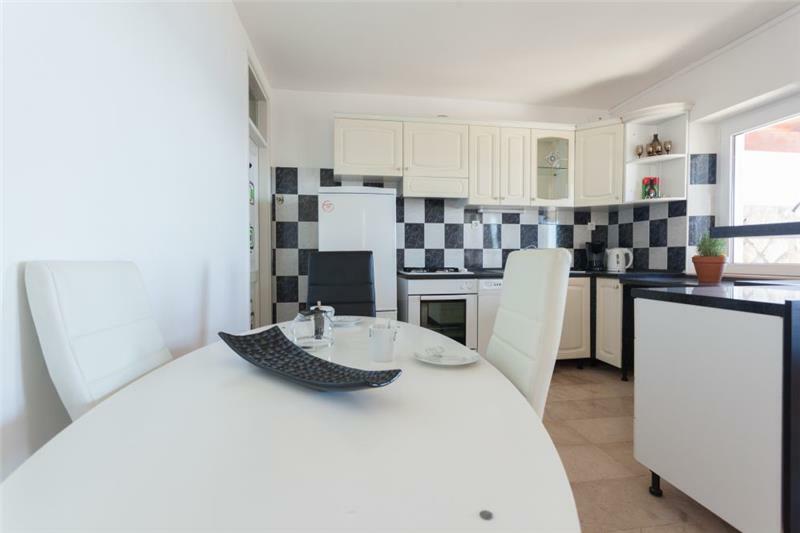 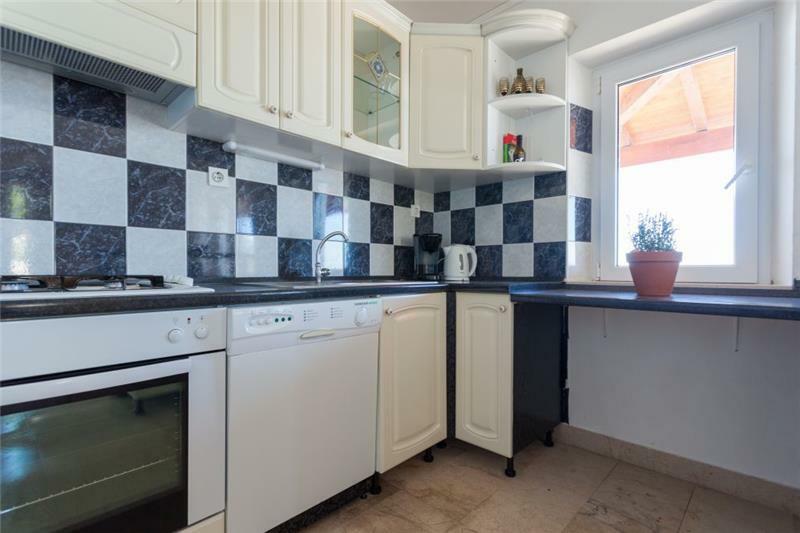 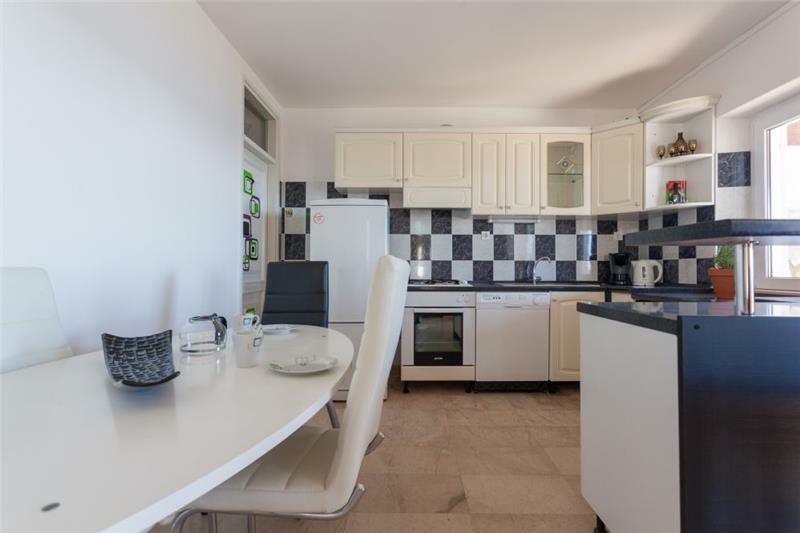 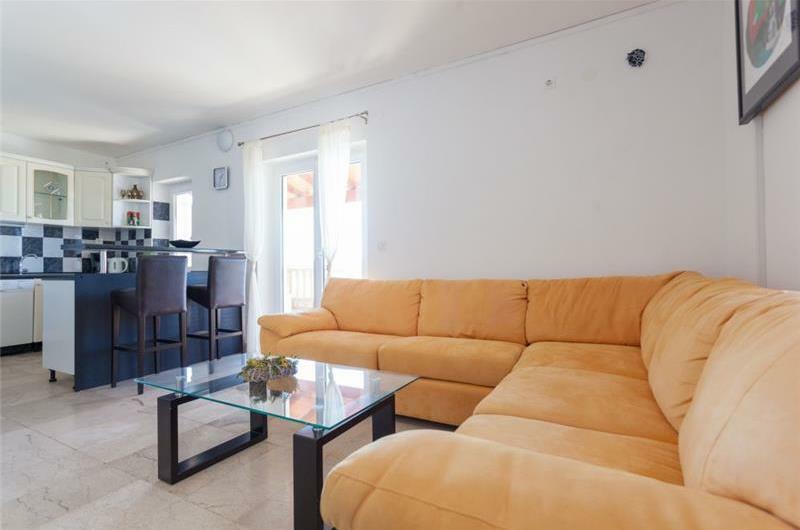 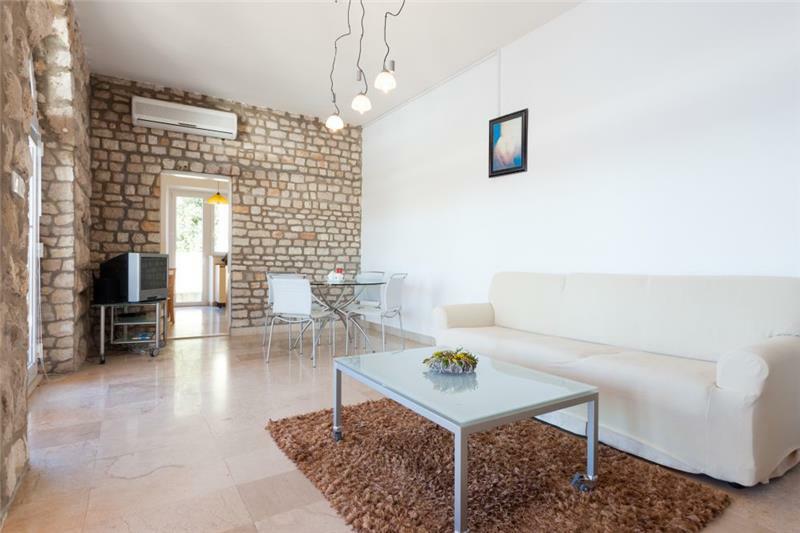 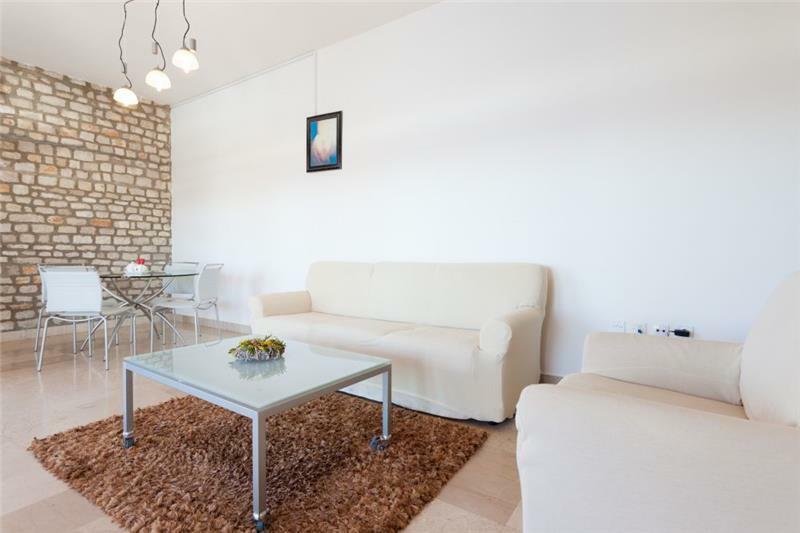 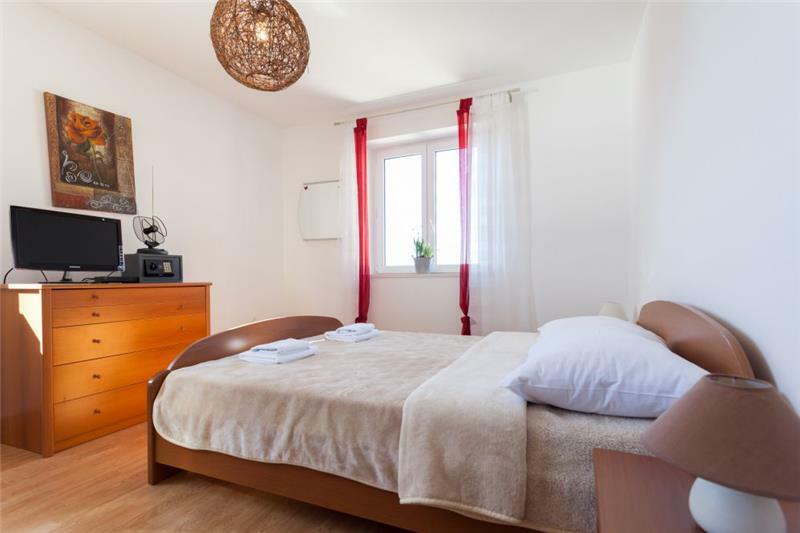 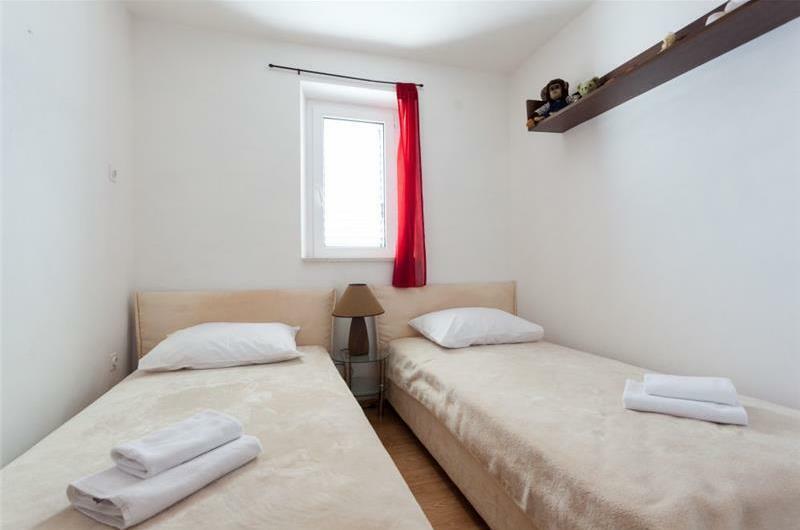 It is separated into 2 apartments and therefore would be perfect for friends and families looking to holiday together with an element of privacy. 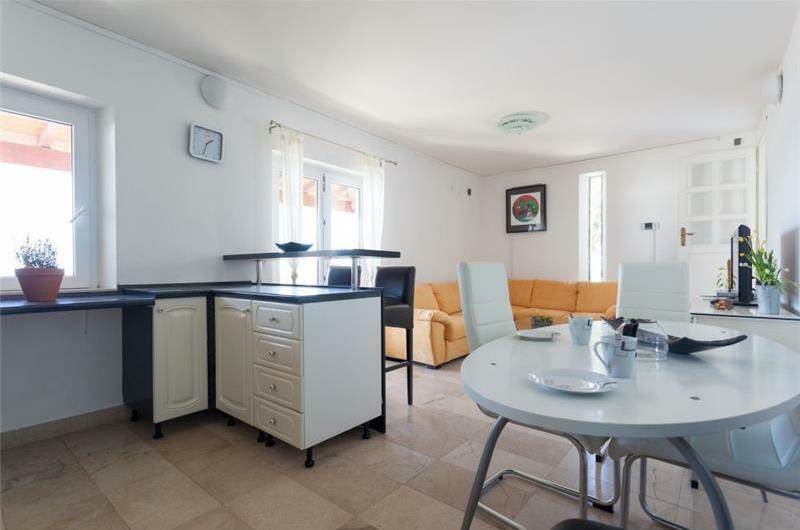 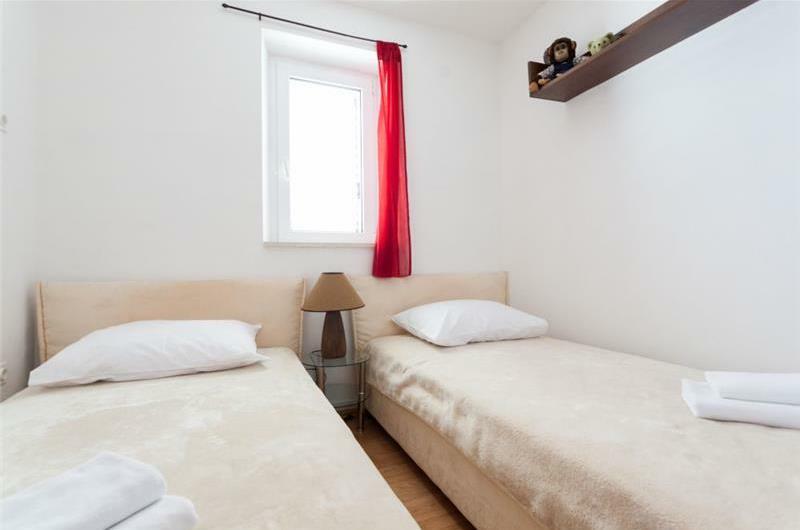 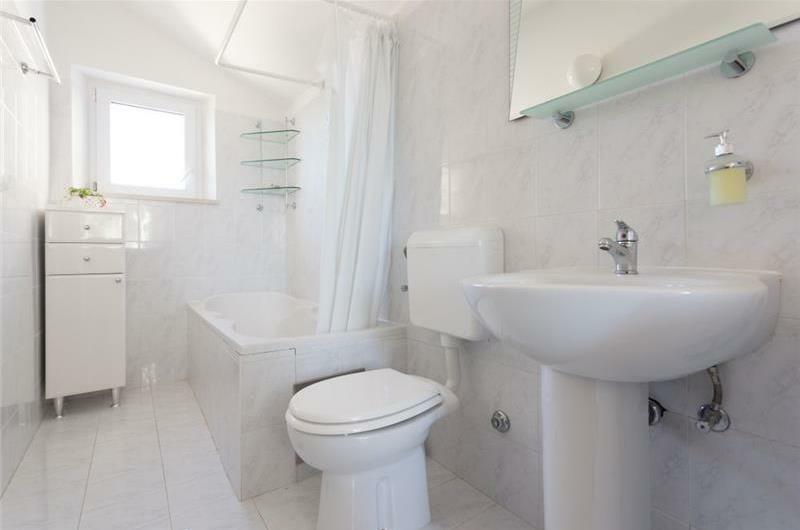 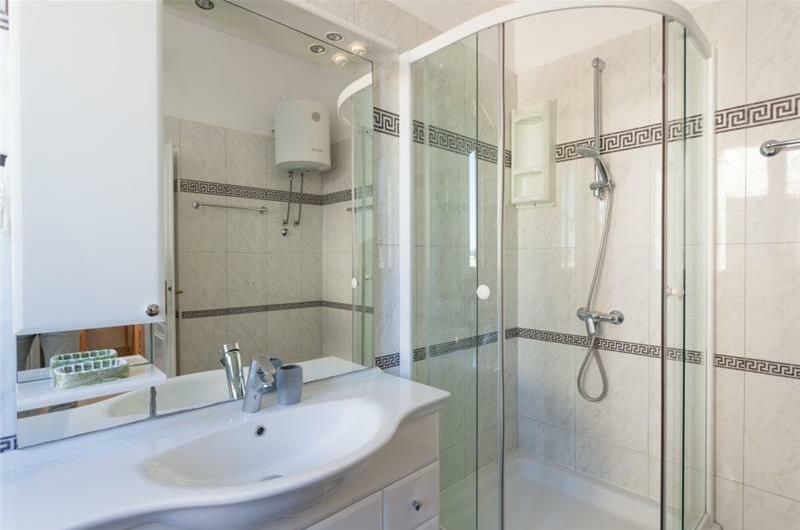 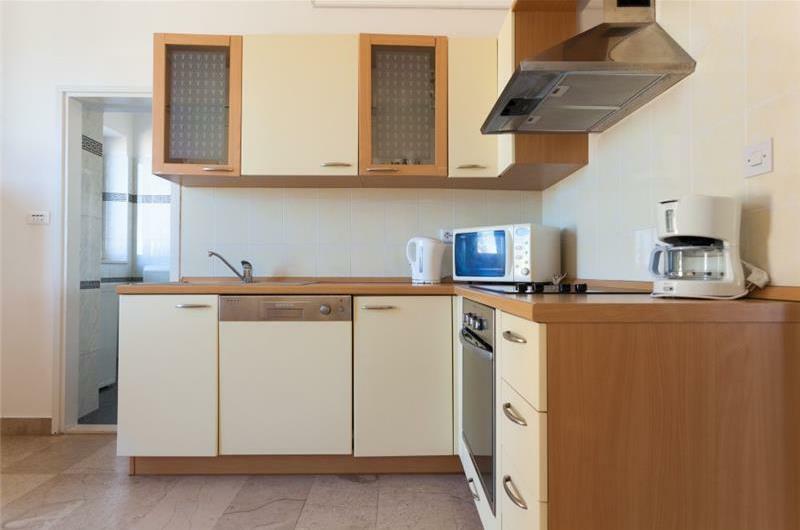 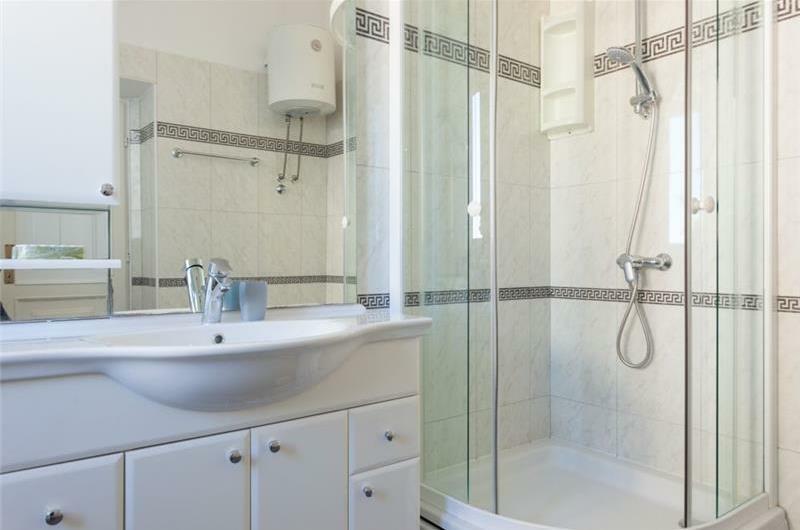 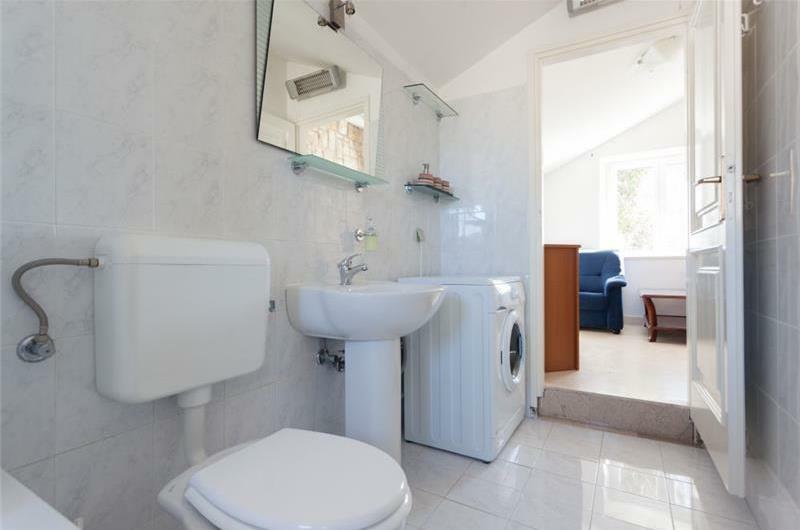 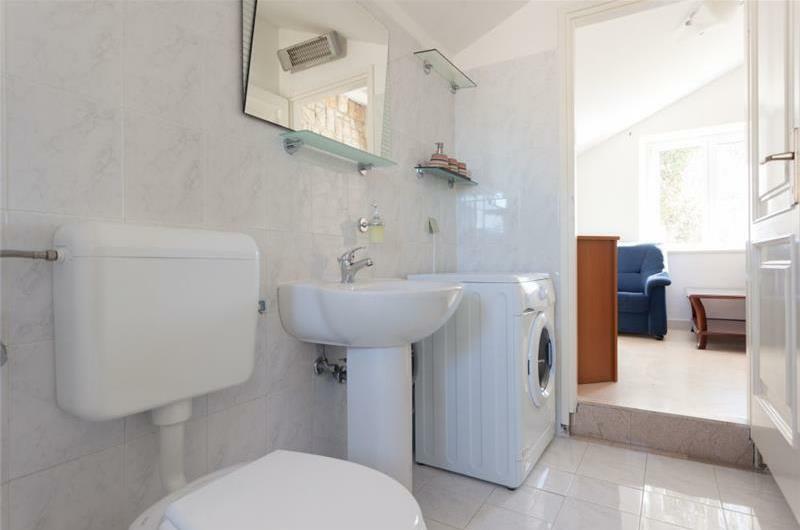 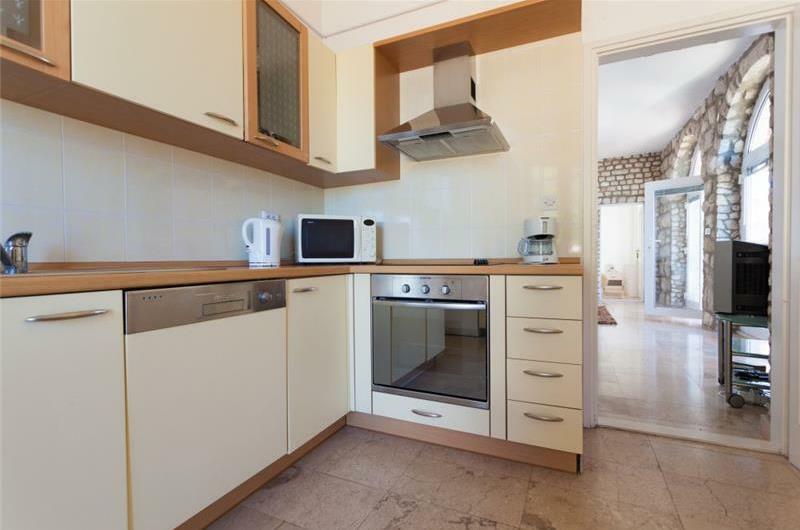 This property consists of 2 separate apartments. The first is a 2 bedroom apartment (70m2), with 1 twin and 1 double bedroom, a bathroom, a kitchen, a living/dining room and a terrace. 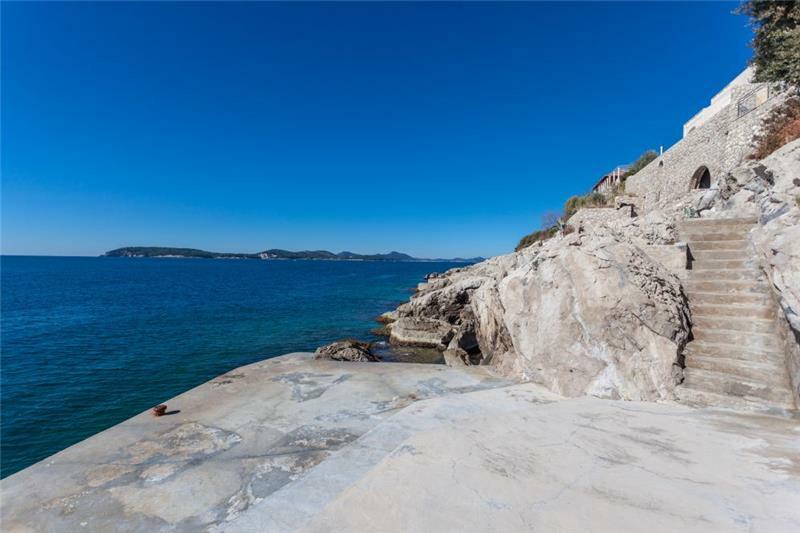 The parking can also be found on this level. 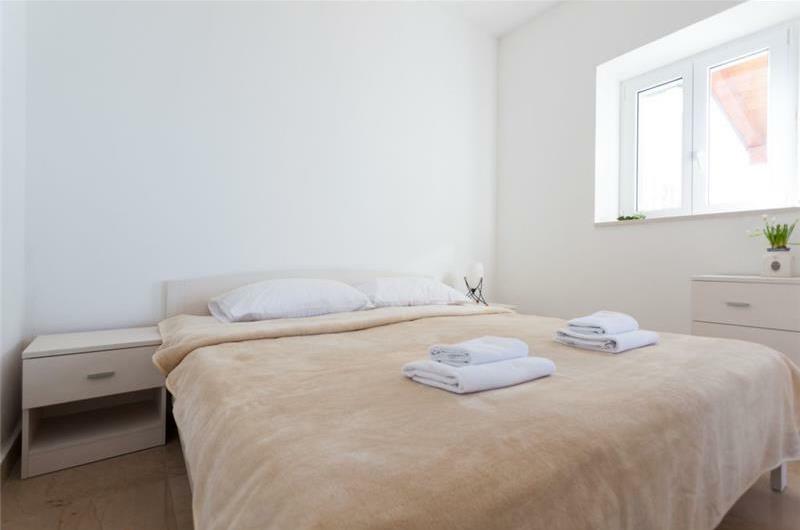 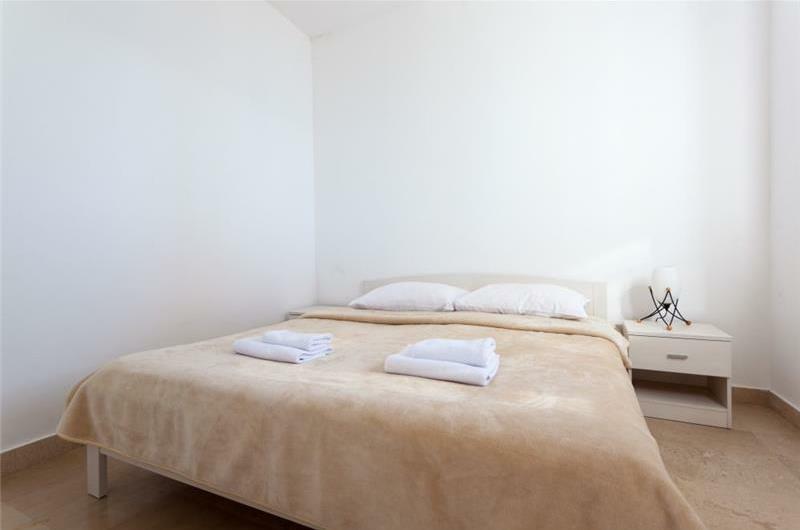 The second apartment is a 1 bedroom apartment located approximately 80 steps below the first apartment, consisting of 1 double bedroom, a shower room, a kitchen, a dining room, a living room with a double bed (accommodating up to an extra 2 persons) and a terrace. 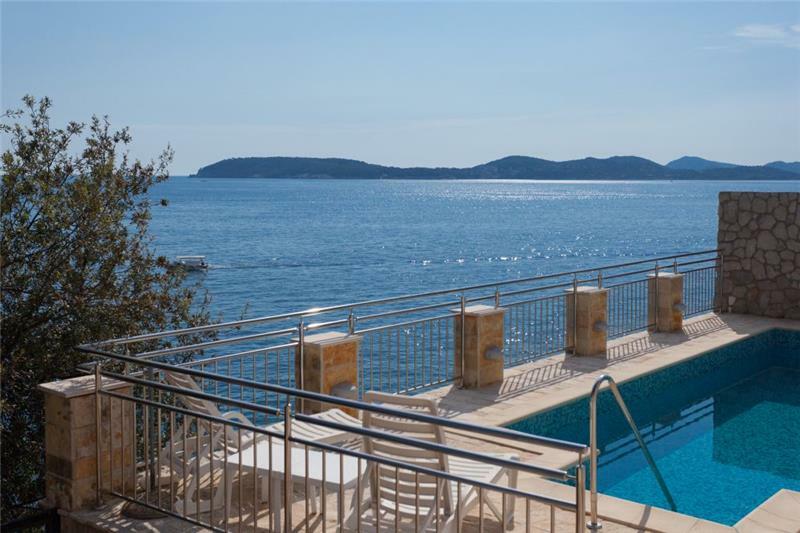 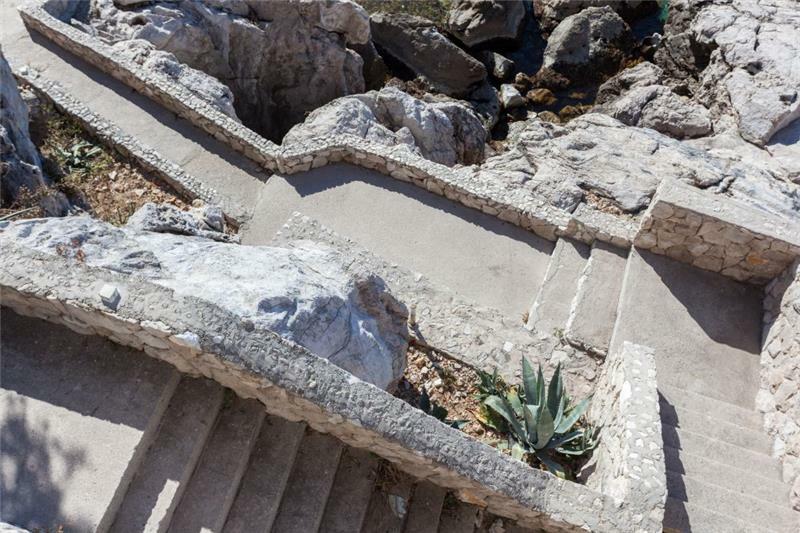 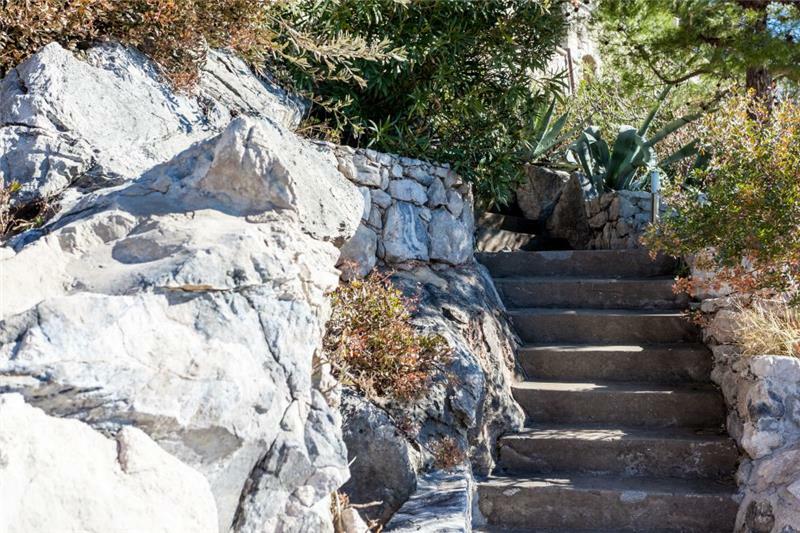 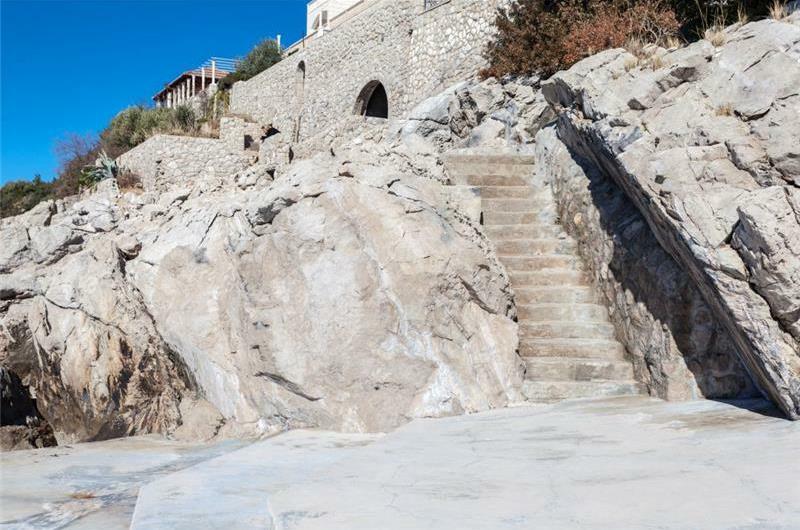 There is also a pool area and there are steps that lead down to a concrete plateau beach. 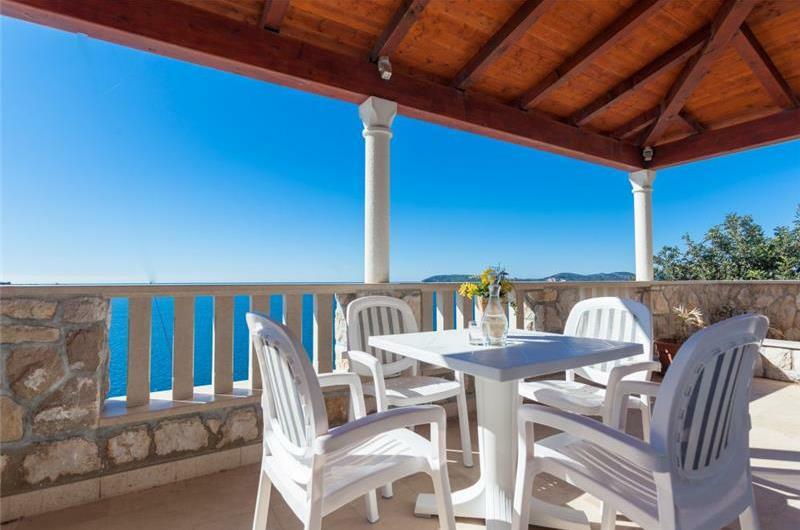 The price shown in the table below is for 1-6 people, for 7-8 people there is an additional charge and this can be added once in the booking page. 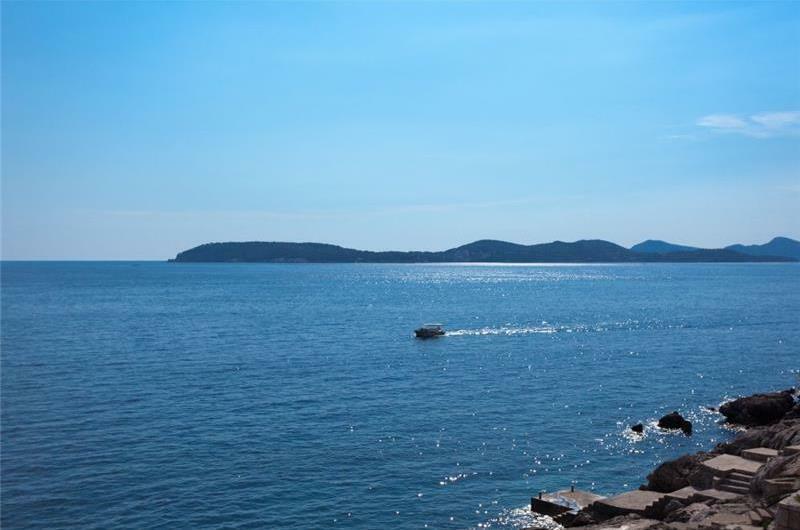 Car hire is recommended when staying in this area of Croatia. 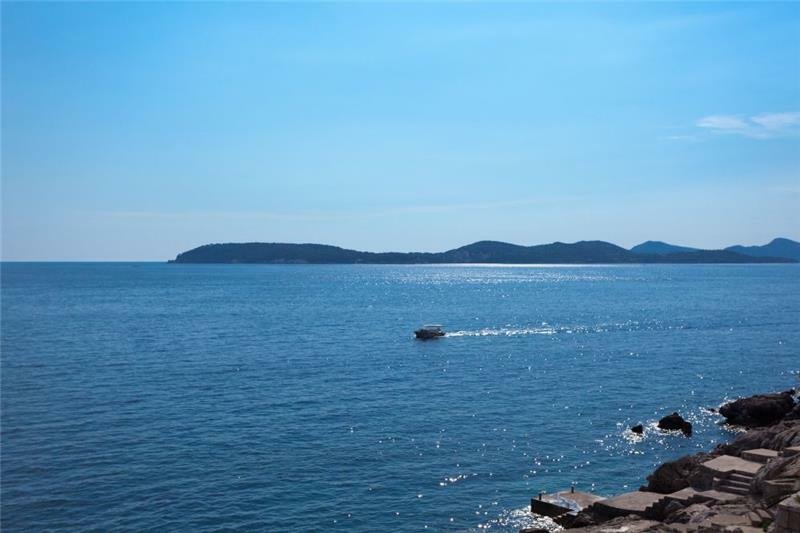 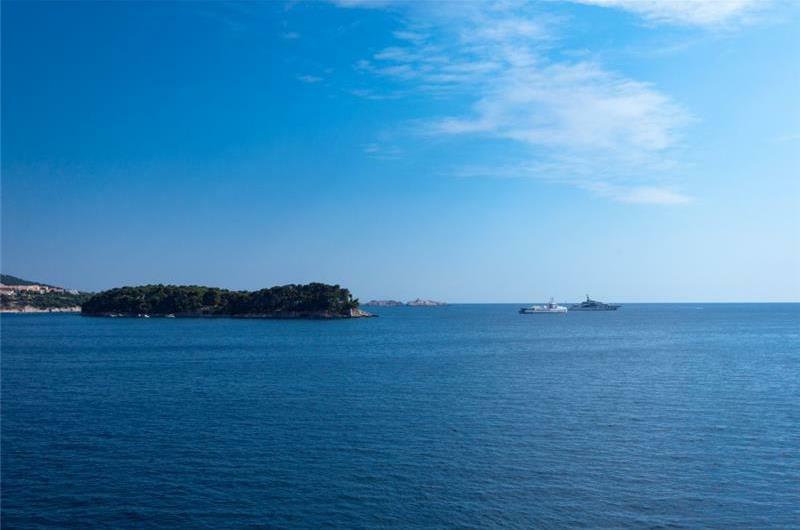 Dubrovnik old town is a 15-minute drive away and is definitely worth a trip or two; including visiting the Walls of Dubrovnik and taking a ride in the cable car; offering incredible views of the old town itself and Elaphiti Islands. 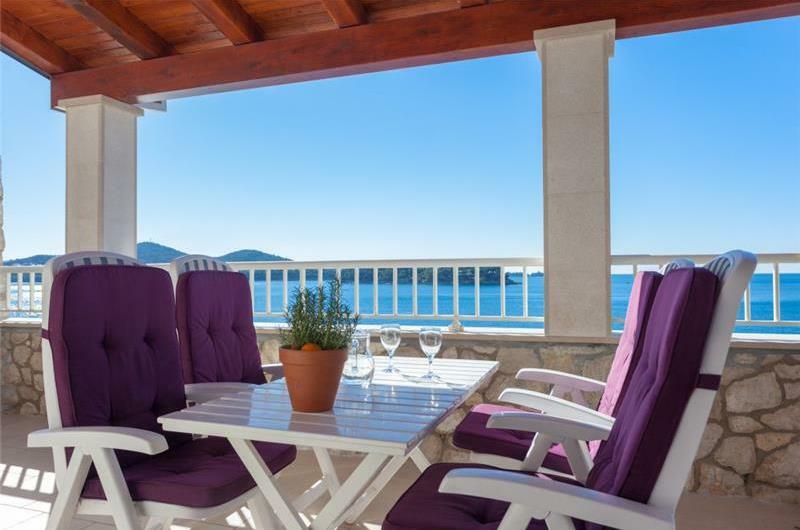 The small fishing town of Ston is under an hour’s drive away and is the perfect day out, with the Dingač Skaramuča Winery, the Ston walls and the superlative oyster farms.